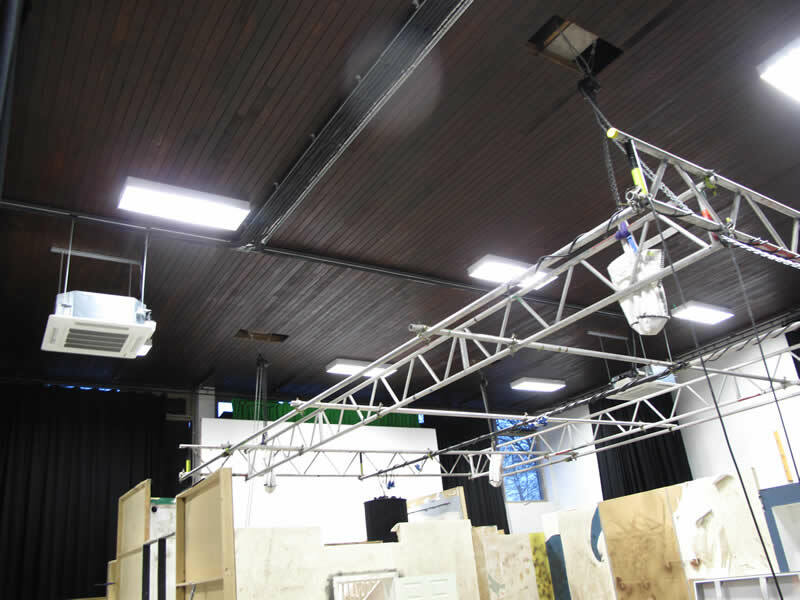 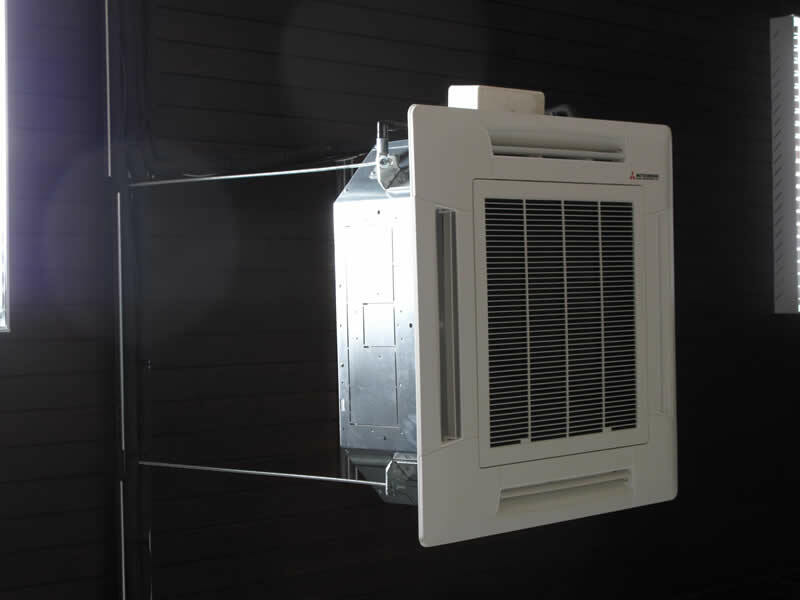 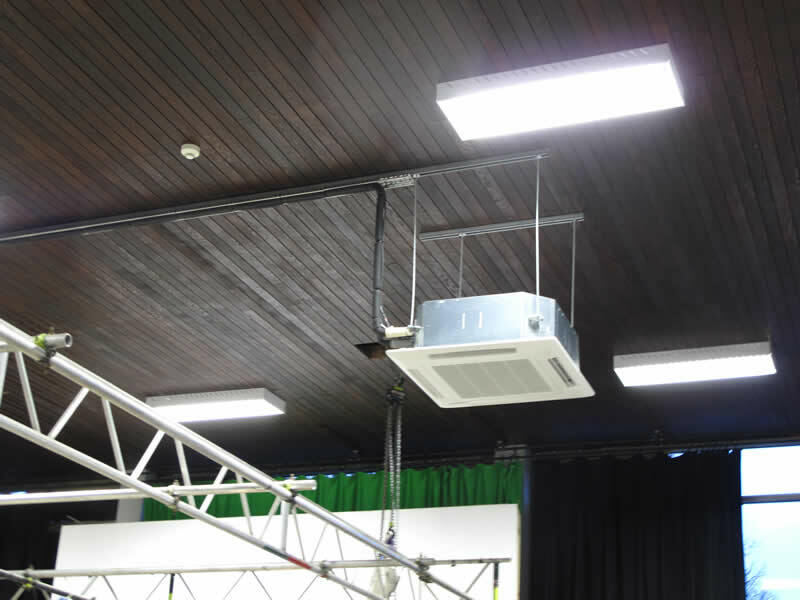 Andersons Air Conditioning installed 3 Mitsubishi, 12Kw, high level cassettes providing heating and cooling in the media studio at the Didsbury university campus. 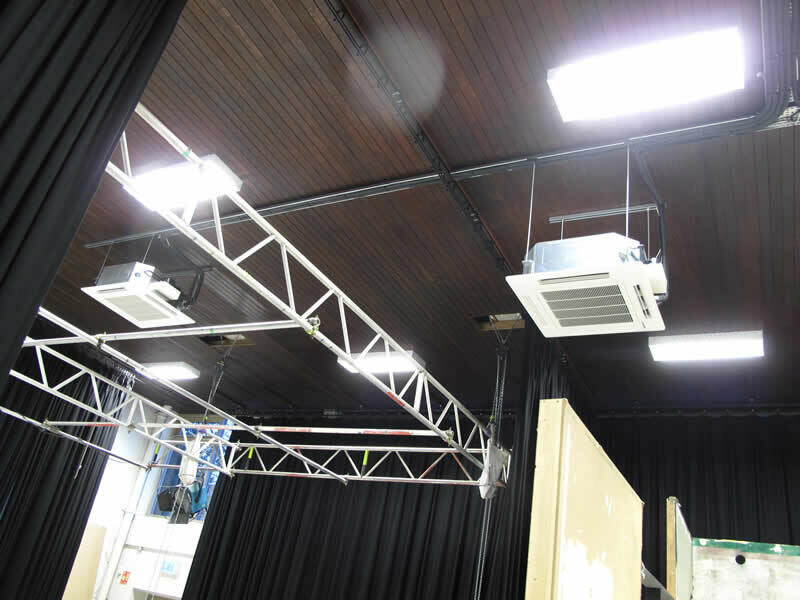 The job has escalated into installation of air conditioning units in the classrooms and the film editing / audio rooms within the University. 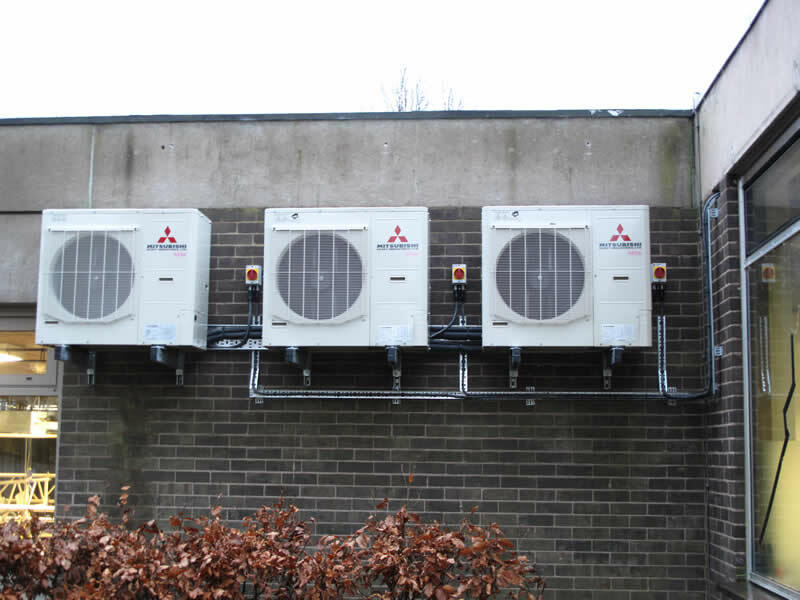 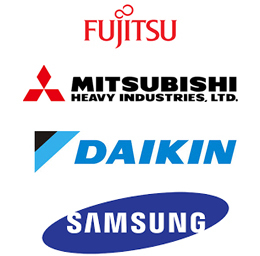 Air Conditioning Bolton, Warrington and The North West.